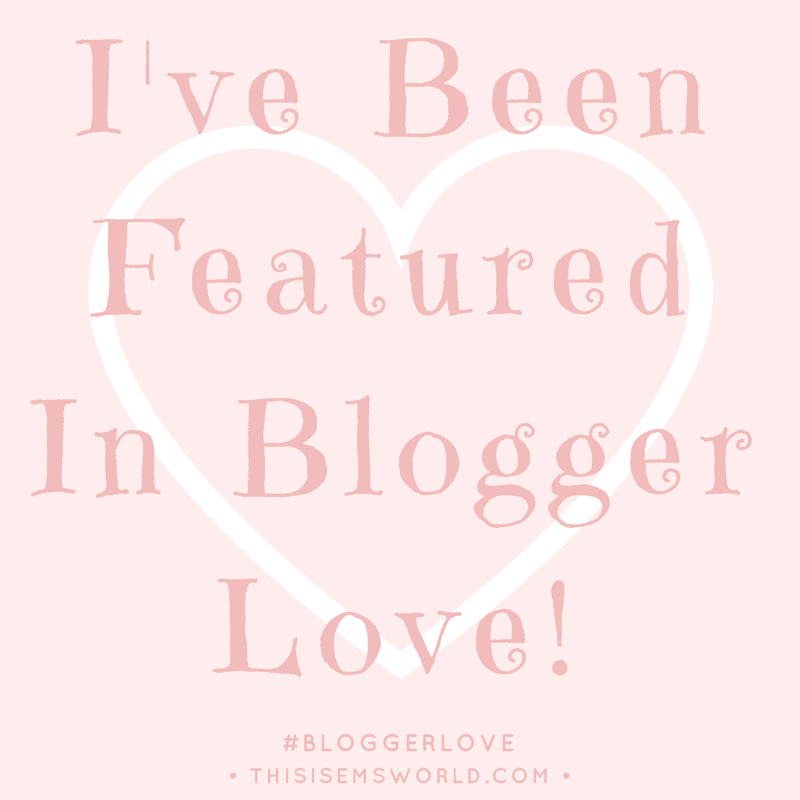 The lovely Em, from This is Ems World has been featuring all sorts of bloggers in her #bloggerlove series. The idea is to showcase bloggers from different niches and areas and it makes for really interesting reading. The Pingel Sisters think every millennial woman needs: Life, Work, Travel and Books. Claire, from Eclairs Claires runs a beauty/lifestyle/mental health blog. Melanie runs Fraser’s Fun House and writes about a mix of kids stuff, days out, show reviews, Christmas, books, reviews and much more. The bloggers featured are from all over the world, of different ages, backgrounds and interests so a trawl through the list of loved bloggers is really interesting reading. You can see the whole showcase here it is up to 3 pages already so get the kettle on if you fancy finding out about people you wouldn’t normally meet in real life or online. This week it is my turn and you can read more about me (and see an ancient photo of me) here.